The 2018 Ford Mustang GT is an impressive bit of kit straight out of the box, especially when equipped with its Performance Package Level 2 handling upgrade. However, if you're the type that isn't satisfied unless we're talking insane levels of performance, Shelby American may be worth a close look at. The Ford tuner extraordinaire has been offering a Super Snake package for the current Mustang since the 2015 model year. 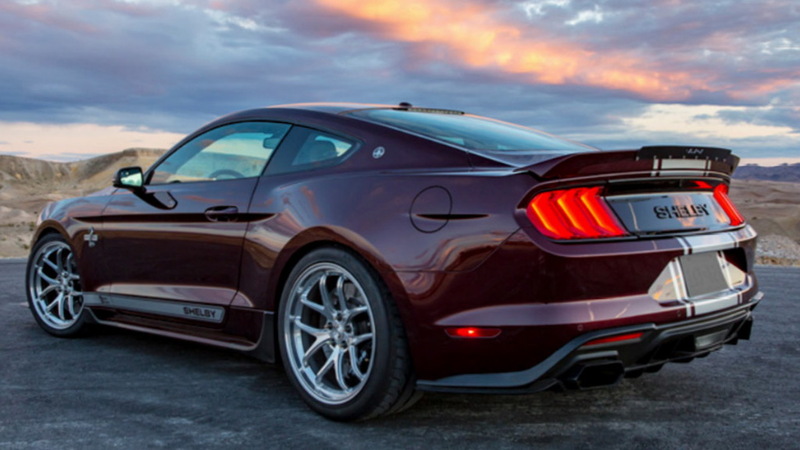 It has over 750 horsepower thanks to a supercharger attached to Ford's 5.0-liter V-8. Now Shelby has unveiled its Super Snake package for Ford's updated 2018 Mustang, and the power dial has been turned all the way past 800 hp! 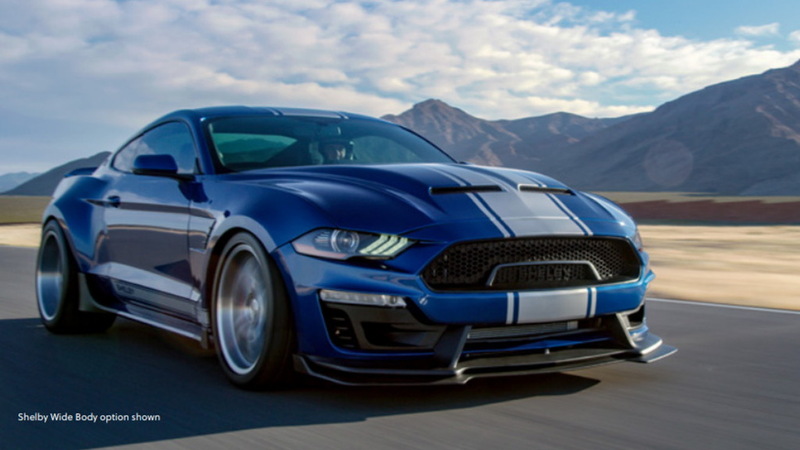 With so much oomph, Shelby says the car will rocket to 60 mph in just 3.5 seconds. Note, that's with the Super Snake's top performance upgrade. The standard rating is 710 hp, which is still nothing to sneeze at. 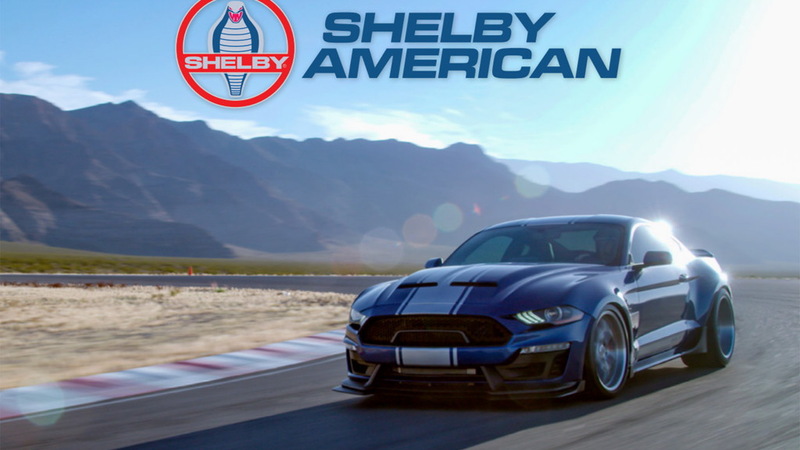 Shelby's team also tweaks the suspension and braking bits, with the latter featuring Brembo six-piston calipers at the front and four-piston calipers at the rear. These reside with 20-inch forged aluminum wheels. For buyers with deep pockets, there's Penske-tuned track suspension and one awesome wide-body kit. The latter adds nearly 4.0 inches of girth at the rear. Even without the wide-body kit, Shelby's Super Snake looks mean. It features a distinct hood with a delicious power bulge, plus an aggressive front splitter, chunky side sills, and a ducktail rear spoiler. The Shelby theme continues inside with finely appointed stitching and badges. Pricing for the 2018 Ford Shelby Super Snake starts at $113,445, including the donor Mustang. 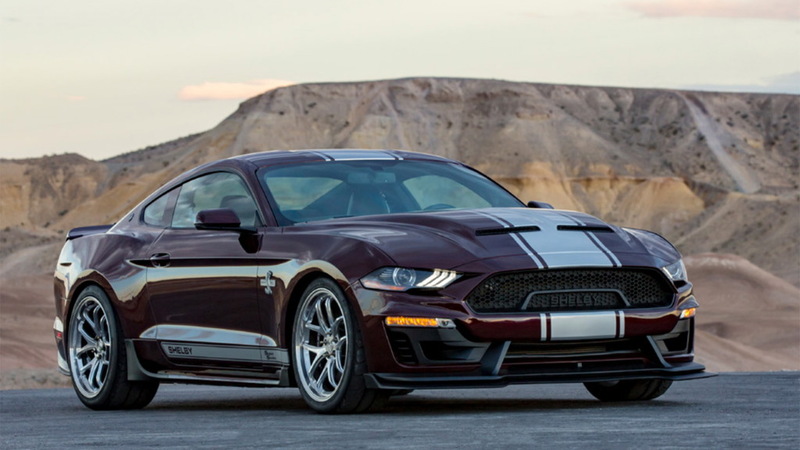 A limited number will be built worldwide and each will be branded with a unique serial number that will be included in the Official Shelby Registry. Note, if you're a fan of Shelby's older models, you'll be happy to know that Shelby plans to build the ten 1967 GT500 Super Snakes that were planned but never came to be. These will be built from original '67 Mustang chassis and each will be priced from $249,995.